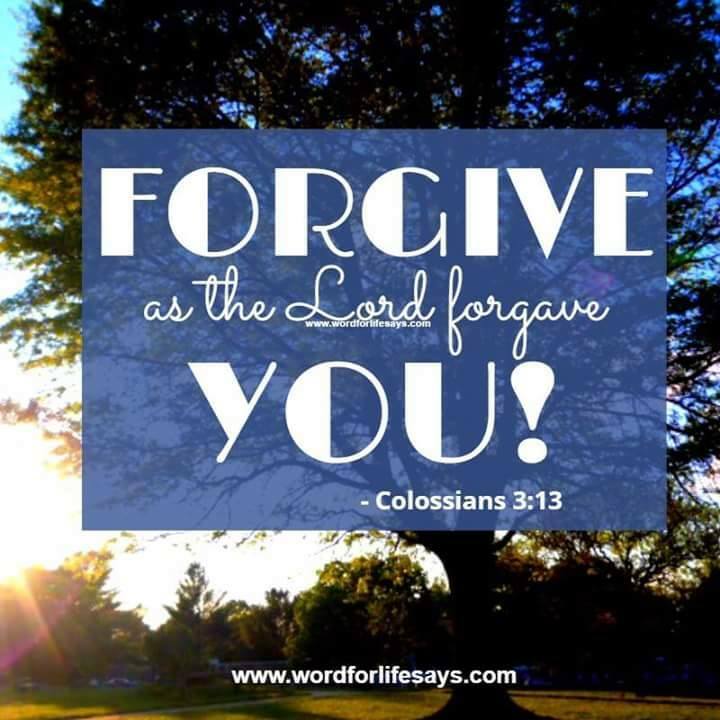 Forgiveness is not optional. Christ gave all that we might be free from the condemnation of our mistakes. It is our job to walk in His footsteps and do the same.